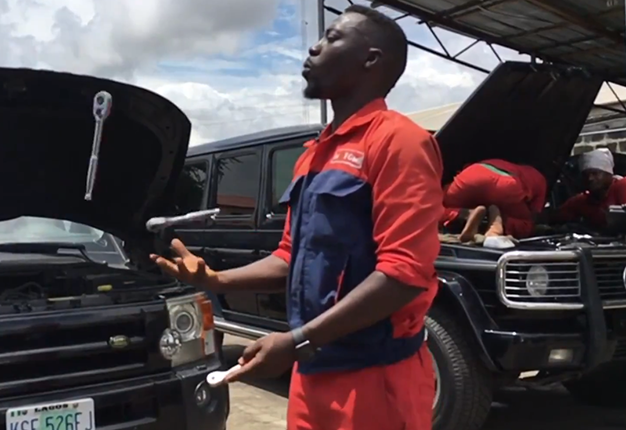 Meet Taiwo Abiri, a successful mechanic who mastered his trade from simply watching YouTube videos. According to BBC News, he runs a successful car mechanic business in Lagos, Nigeria. He simply developed the interest from 'Googling stuff'. He works on various premium brands like Mercedes-Benz and BMW but notes that he faces a challenge to obtain the proper spare parts. Taiwo wants to one day create an automotive empire in the future, with his shop serving as a small stepping stone to bigger things.